Since light is a crucial factor which will determine the overall success of your marijuana growing adventure in terms of rewarding you with those succulent, big buds, you want to choose nothing but the best hid grow bulbs. 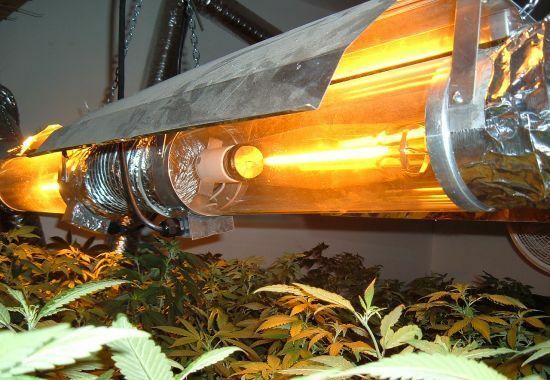 On another note, HID grow lights (High-Intensity Discharge lights) are definitely not your only option, as fluorescent lights, as well as LED lights, are also fantastic for cannabis growing. 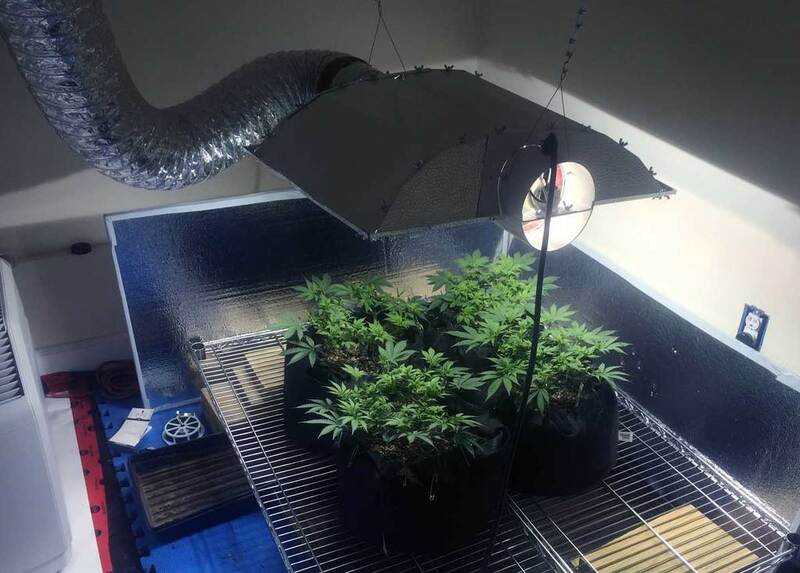 However, HID grow lights remain one of the most popular choices due to their suitability for weed growing, combined with the low set up costs. Nevertheless, HID lights are simply great for growing hydroponically. Keep reading to find out everything you need to know and get ready for the next step in your marijuana growing journey. 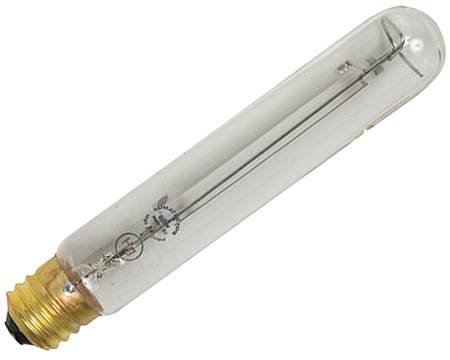 HPS stands for High-Pressure Sodium and this is one of the HID lights types which are wonderful for growing your weed. As a rule of thumbs, HPS grow bulbs are best suited to use during the flowering stage of your green beauties. That’s because the light spectrum, emitted by the HPS grow bulbs fall into the red to orange spectrum, which is most beneficial to the growth and development of the precious buds. However, opting for HPS lights during the vegetative stage is not recommended as it will simply turn your plants too skinny. Nobody wants hobbledehoy marijuana plants, right? But above all, the red-orange light spectrum triggers the production of specific hormones in weed, which are in charge of flowering and budding. 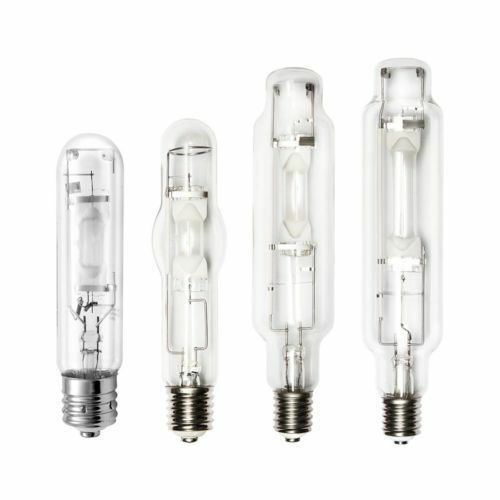 One of the major disadvantages of HPS grow bulbs is the fact that they also emit too much heat which can be very damaging to your plants in the case you don’t position your lights properly. Whether it comes to HPS or MH lights, just check out this handy cheat sheet on utilizing your growing lights for best results. HID lights come in 250W to 1000W models so it might be confusing which ones to choose at first. Your best move is opting for 400W to 600W grow bulbs, as these will allow you to control much better the entire growing environment. If you go for a 1000W HID light, it will be harder to position and disperse the light all the way around. Going for 250W might do the trick in the case you are growing up to 2-3 plants, however, it is still not the most convenient option, bearing in mind that you will need to buy multiple 250W bulbs. 400W grow bulbs should be placed at an average of 9 to 12 inches above your plants. On the other hand, 600W grow bulbs must be placed a bit higher, at an average of 12-18 inches above. 1000W HID lights can work well in the case you are growing more than 15 plants. Thus, anything between 3 and 15 plants will flourish under the recommended 400W-600W. 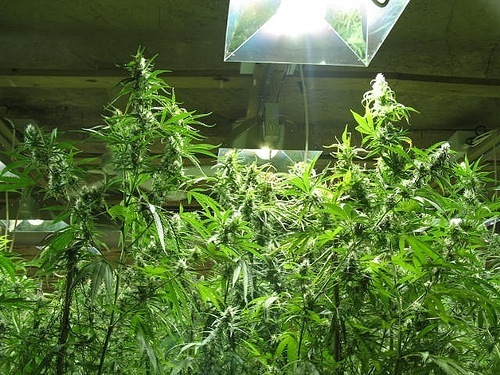 If you opt for growing less than 3-4 plants, the 250W grow bulbs can work fine and are best to be positioned at an average of 6 to 8 inches above your green goddesses. Metal Halide (MH) grow lights are best suited during the vegetative stage of your green ladies. As opposed to HPS grow bulbs, Metal Halides fall into the blue light spectrum. You can take advantage of the blue light spectrum during the vegetative phase because your plants will use the blue light to focus their growth upwards, as well as to produce multiple excellent leaves and branches, which will grow bushier than slim and fragile. However, it is also important to remember that growing your seedlings under MH lights will be most beneficial if you limit any access to natural sunlight. That’s again due to the light spectrum since the sun rays provide the full spectrum of light which is amazing during the flowering stage but not that great to promote healthy and stealthy growth during vegetation. It is good to know that MH lights tend to last less than HPS lights, so it will be wise of you to buy a few additional MH grow bulbs in advance. Nevertheless, MH lights will produce less heat than HPS grow bulbs. As we mentioned above, both MH and HPS grow bulbs have their pros and cons but most importantly, they serve two different functions. Thus, learning how to combine these in the most suitable way will get you one step closer to the professionals. You can find the so-called convertible, or also known as switchable HID lights, which feature both HPS and MH grow bulbs in an easy to use two-way system. Subsequently, you can simply switch from MH to HPS once your marijuana plants have entered the flowering stage. Nonetheless, it is also possible to combine both MH and HPS into a more sophisticated lighting system, serving to promote the overall growth and well-being of your green beauties. It is really a matter of choice and your experience with cannabis growing is also a factor when choosing the best hid grow bulbs for yourself. Stick with simpler setups in the case you are just getting started because the more complex the installation, the bigger are the chances of confusion. Apart from that, hid grow lights are a time-tested and reliable method for growing your very own weed and even though they are not as energy-saving as LED lights, they will still do a great job for helping you succeed in your ganja growing game.